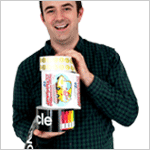 LabeLab About Us – More than Just Paper Labels! We know what you’re looking for. Innovative technology, a quick and easy customization process, and more control. Let’s keep it simple: You want to go to a page and find exactly what you need. At LabelLab, you choose the materials, sizes, and colors. 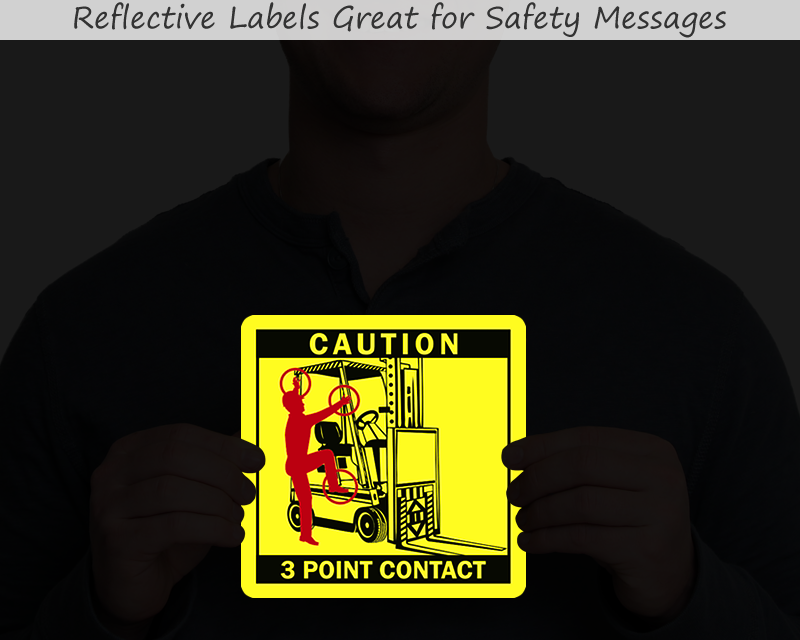 Some of our most popular options are fluorescent, metal, or reflective. 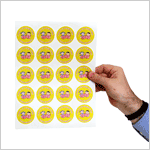 Many of these are available on sheets or rolls, and even in a handy box. Browse the home page or try the search feature to narrow down your preferences. 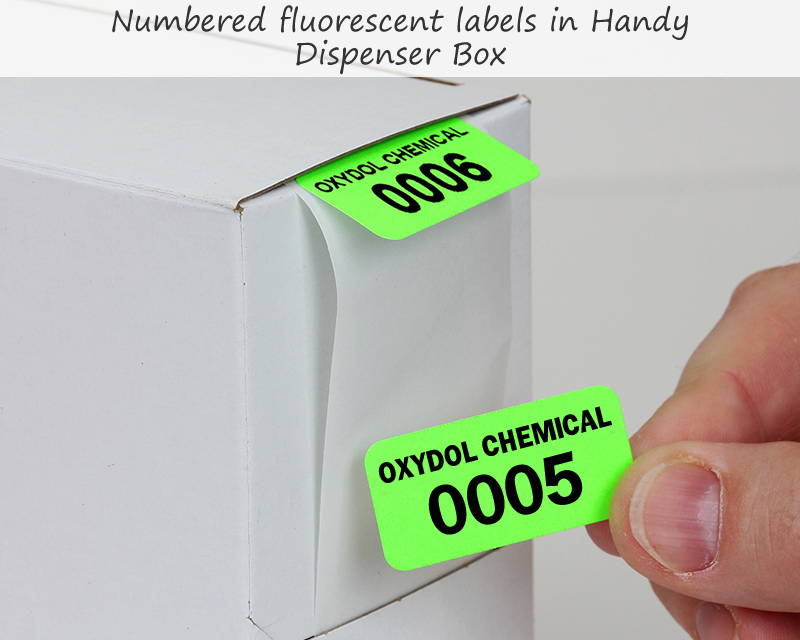 Or, use our custom quoter – it offers our most common materials, so you’ll get an instant quote on top quality and affordable labels, without filtering through too many options. In our little corner of the universe, labels have undergone a kind of revolution. 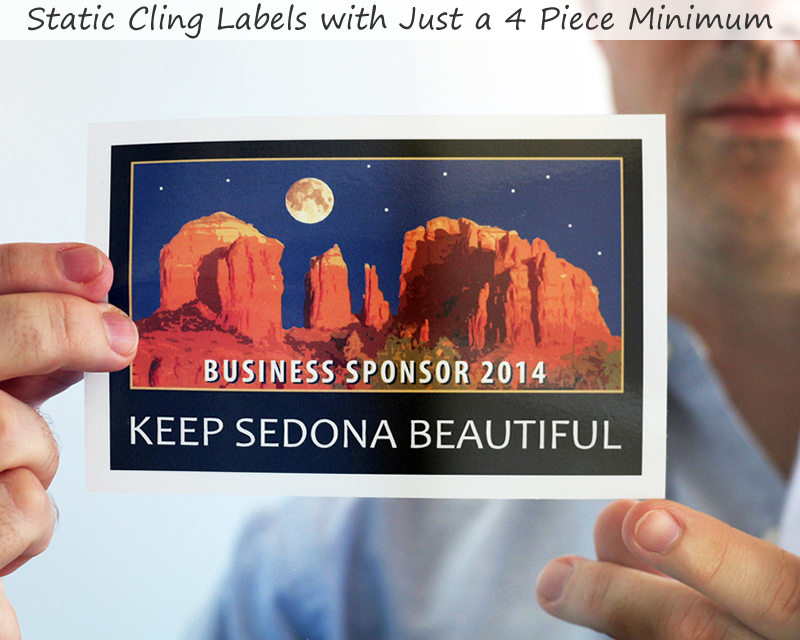 The best printing technique depends on what you need your labels for, so we offer them all. 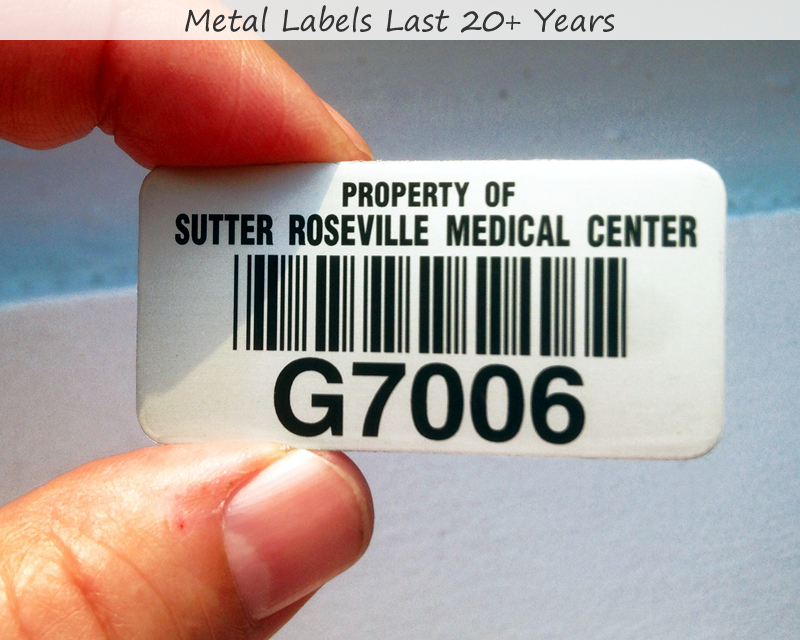 High-quality, full color labels are available from durable, anodized metal to temporary, flexoprinted fluorescent paper. Whether you need to stand out or blend in, we’ll help you find it. You don’t need to be a designer to personalize your labels, and just because you customize, doesn’t mean we’ll charge you more. All of that is included. We offer a full image library with a variety of options to fit your business. And, don’t forget free shipping! For orders over $25, this perk won’t add time to your delivery, and you won’t forget what you’ve ordered by the time it arrives. You can even track your order the whole way – from processing straight to your door. Questions? Our CSRs are the most knowledgeable people in the business – trained on our distinct product range to make sure that what you see and discuss with us, is exactly what you get. We’re happy to take the guesswork out of how to get started. Feel free to give us a call.